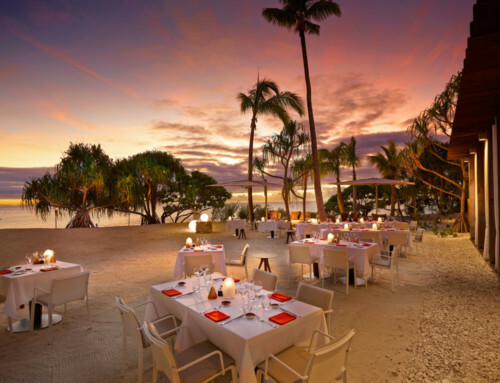 Life in French Polynesia is much quieter than in a wide country… though in Tahiti and more particularly in its capital, Papeete, a great majority of the companies as well as the most important administrative institutions are settled. Therefore there is a large flow of people and vehicles (trucks, 4×4, two wheelers, etc.) 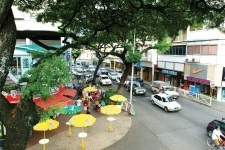 … From Monday to Friday, Papeete is teeming with people from dawn and until around 5 or 6pm. 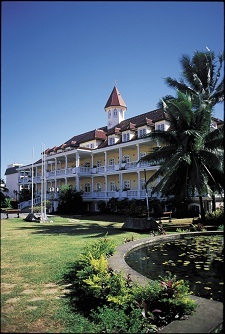 Despite this, it remains an attractive city because it is also the heart of the recent Polynesian history, with its Cathedral, its Protestant Temple, its Chinese Temples, its Bougainville Park, its Black Pearl Musuem, its House of Culture, its famous Market, its pier… Papeete encloses incredible treasures in spite of its large industrialisation. 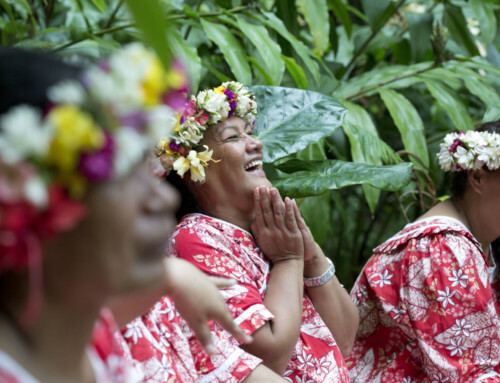 Moreover, the Town hall of the city makes an effort to highlight weekly the town with themed-days during which the history of Papeete and the Polynesian culture are foregrounded. 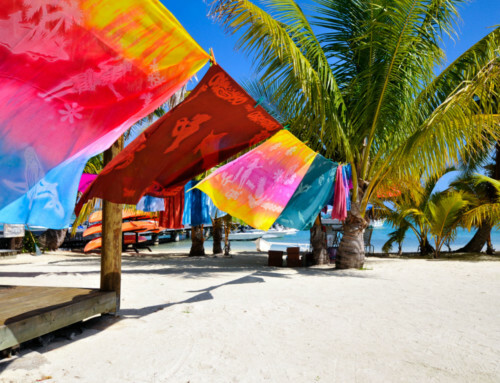 Papeete is the centre of the Polynesian melting-pot, born from the miscegenation between various communities – Polynesian, Chinese, European, American, etc. We invite each one of you to visit this crossroad of cultures and trends which have been entangled and disentangled through time and habits…. 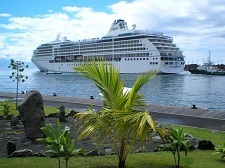 The Polynesian youth is drawn by the city and its attractions. They like being there with friends, and going to the cinema, having a drink, dancing or strolling, etc. They are very at ease with the Western lifestyle adapted to the locals, and are very used to new technologies.